What is a removable drive? 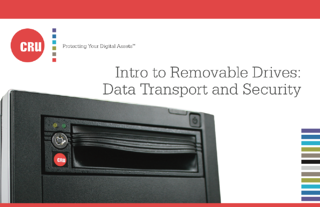 Removable drives are a very cost-effective and safe way to manage data for security, transport, and backup. To explain the utility of removables in greater detail, we put together – and updated – this free ebook that explains everything you need to know.